This entry was posted on May 24, 2008 by IdliDosa. 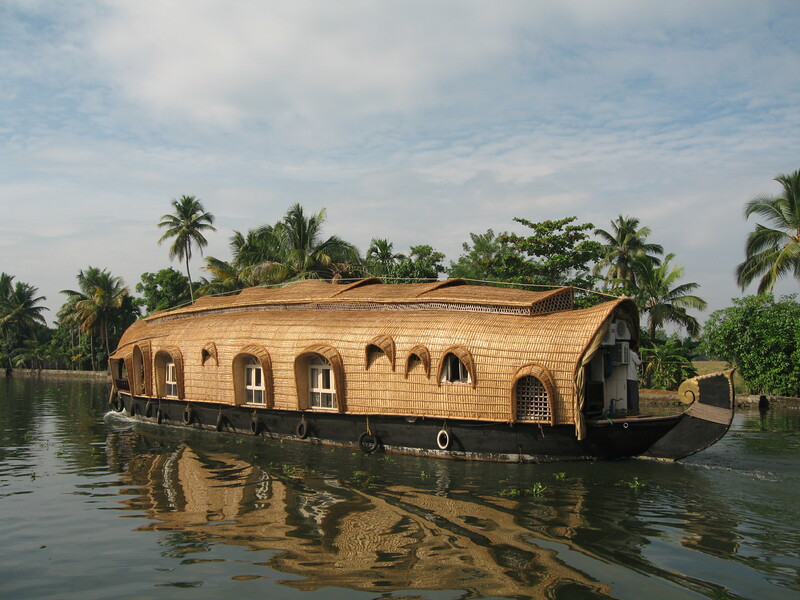 It was filed under Nature, Places and was tagged with alappuzha, alleppey, backwaters, cochin, color, colour photography, fields, holiday, india, indian, indian holiday, kerala, kerala backwaters, munnar, photography, Places, sea, tour, tours, trip, villages, wedding anniversaty. Superb. Magnificient. I want to stay in one too. means where to go and what is the cost of it. thanks for all the comments 🙂 sure hari..i will be updating the details in my other blog very soon. One of the place, I love to visit in India but hope it will happen soon ……………..simply says superb!